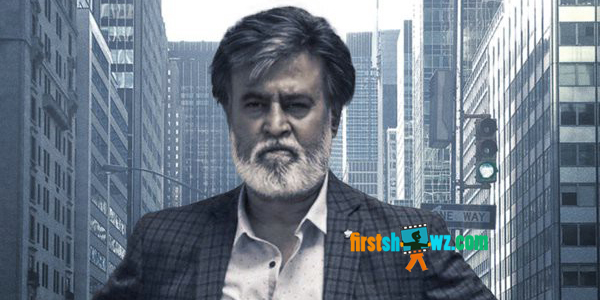 Superstar Rajinkanth's much awaited film of this year Kabali has created a storm in the Youtube History with more 20 Lakh views. Recently the film shoot has been wrapped up and the post-production works are on full swing. Now the latest buzz reveals that the makers are in plans to postpone the film release to July 15th. Earlier, the film is slated for July 1st worldwide release and now the news is going viral in web with the postponement of the film release. Kalaippuli S Thanu is producing this movie and Pa. Ranjith is the director.The movie also features Radhika Apte, Nassar, Winston Chow, Roshan, Dinesh Ravi, Dhansika, Kalaiyarasan, John Vijay, Kishore, Riythvika in prominent roles. Santhosh Narayanan composes tunes. The audio album is scheduled for direct release into the market on June 12th.